Enhancing your business with office window tinting provides numerous benefits, including being practically maintenance-free, while typically costing less than window treatments. We have transformed over 100 offices in Melbourne. Call us on 0402 221 505 to discuss yours! Commercial window tinting reduces up to 79% of the heat associated with the sun’s ultraviolet rays. Office window tinting can save businesses up to one ton of air conditioning for every 100 square feet of glass exposed to the sun. Commercial window film reduces glare from sunlight, eliminating the need to squint. Residential window tinting enhances climate control by eliminating “hot wall” and “cold wall” problems, creating a comfortable environment throughout. Adding window film to your business will give it a “finished,” professional look. Window tinting eliminates the need for heavy curtains and bulky blinds, and allows business owners and employees to enjoy the benefits of natural sunlight without experiencing the heat, glare, and UV rays. 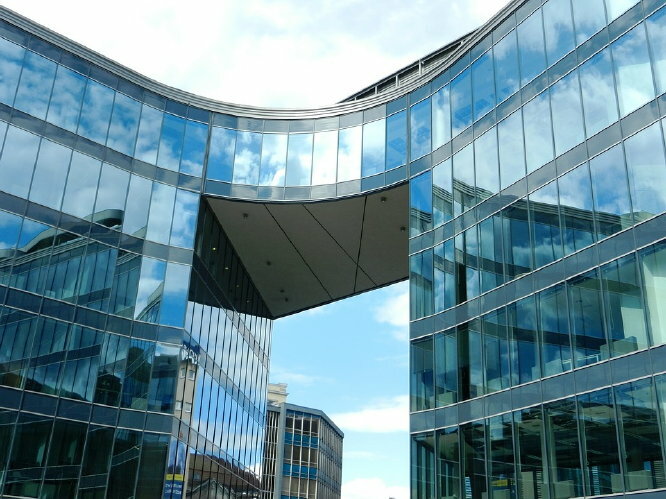 Office window film reduces 99.9% of ultraviolet rays that come in through windows. UV Light can fade carpets, rugs, furniture, fabrics, and artwork. Commercial window tinting protects furnishings and merchandise and keeps them looking new. Safety and Security window film is designed to help hold together glass fragments. This window film reduces the chance for injury from flying glass during severe weather and creates a stronger barrier against criminal break-ins. Safety and Security films are available in clear, safety-only version, or as a combination film that protects against both breakage and UV rays. Decorative window film can enhance any space and give the look of etched glass for a fraction of the cost. Decorative film can be used to create patterns and graphic designs, colored murals and effects, glass partitions, and more. Contact Kustom for office window tinting in Melbourne today! Call 0402 221 505. "the best quality window films in Melbourne"
What’s the darkest legal tint for cars in Victoria?